Josh has been a writer most of his life, beginning as a child in Minnesota and continuing to his current residence in the Appalachian foothills, which he shares with his bride of four decades and their ridiculously cute mutt. A graduate of Georgia State University with a degree in journalism, Josh’s writing tastes quickly shifted away from reportage. 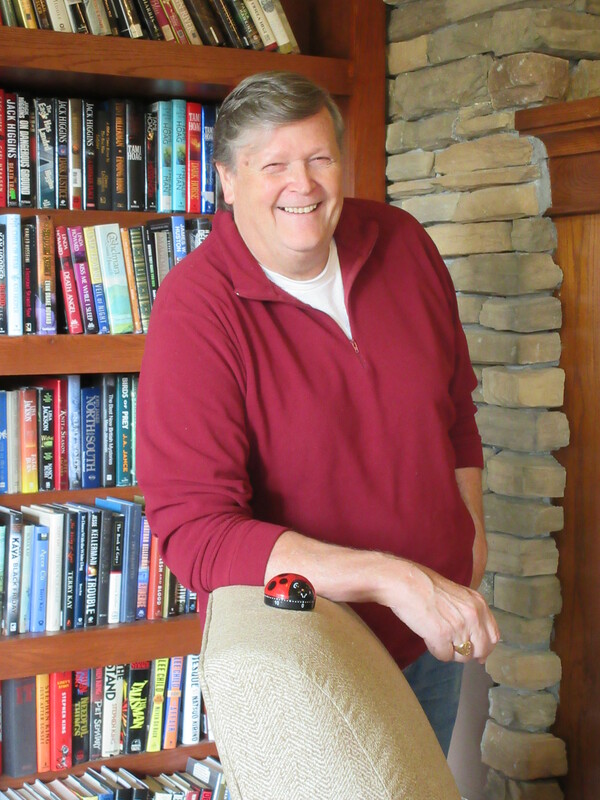 His fiction has been published in a variety of magazines and anthologies, and he currently has two short story collections in the Amazon top 100 for genre fiction. 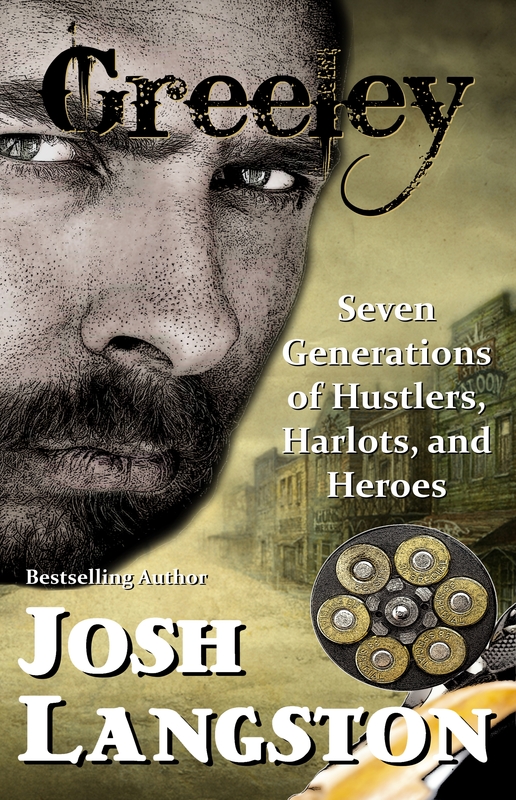 Josh has branched out more recently into contemporary thrillers and currently has seven such titles on the market with an eighth on the way. His most recent novel, Oh, Bits! was released in June, 2017. It’s a paranormal mystery/romance set in Atlanta during World War II. His series about Mato, a 2-foot tall native American Indian (A Little Primitive, A Little More Primitive, and A Primitive in Paradise), has received rave reviews from a rapidly growing number of new fans. And so has Treason, Treason! an alternate history tale set in colonial America during the revolutionary war. Resurrection Blues, his first solo novel–about a little town in Alabama that shouldn’t exist–is still flying off the shelves. Josh and Canadian writer/editor Barbara Galler-Smith, have co-authored four novels. These include the “Druids” trilogy (Druids, Captives, and Warriors) and Under Saint Owain’s Rock, a romantic comedy set in modern-day Wales. The Druid series, consisting of three intense historical fantasies, are all set in the first century BC. 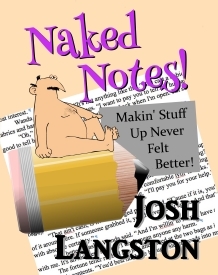 The Naked Novelist, his most recent non-fiction publication, is a companion to Write Naked! and The Naked Truth!, his tradition-shattering textbooks on the art of writing. The books provide a combination of strategies and techniques for memoir- and fiction-writing mixed with outlandish humor and comical illustrations. Both books take writing out of the academic shadows and put it on stage with lights and a laugh track. When not writing, or editing the work of others, Josh can usually be found teaching. His classes on fiction writing, memoir writing, and independent publishing fill up quickly, and his students keep coming back for more. Josh’s passions — in addition to writing — are dominated by his five adorable grandchildren and his unquenchable desire to see the world. Look for future stories set in other locales he’s explored (like Australia, Argentina and Norway). Expect to see a mixture of history and fantasy woven together with fast action, memorable characters, and sly humor. Love it! Can’t wait to read the new book… and eagerly awaiting the last installment of Druids. Then we’re both looking forward to it. 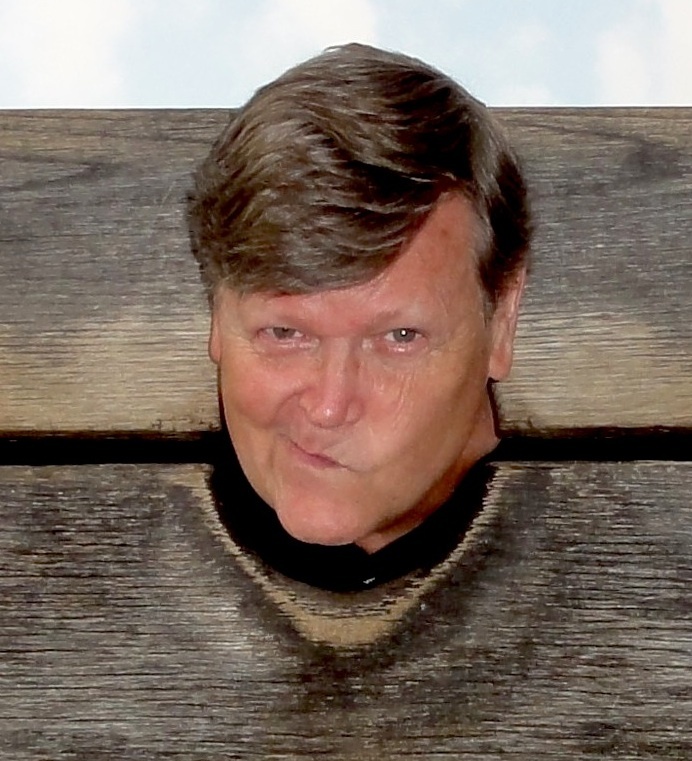 Captives should be released in August. Josh, your free fiction story about the mountains was so interesting! To give human attributes to the majestic mountains was so creative and original! I especially liked the name of the baby rock! You story really rocks!! I’ll definitely visit this site again! Love the blog & the title is perfect. I’ll keep checking back for updates! I’m so happy you were able to drop by! Do you remember the story? I think you were a freshman at AU when I wrote it. Wonderful blog and as always, very creative. Let’s hear more from Shasta! I love her spirit! Great profile and very pleased to meet you. This site appears to be more than interesting – I’m looking forward to investigating. Yo Josh, Finally checked out your Blog site and was dually impressed. By the by, I’m almost through reading Treason, Treason and I would agree it’s your best work yet. Way to go. I have read Write Naked and after I climbed back in my chair from falling out of it laffing, I realized that I had just read the best advice to writers (or would be writers) that I’d ever seen. I don’t know how Josh Langston manages to combine such hilarious hi-jinks with pearls of wisdom, but he sure does. I know this book will help me on my journey with writing. Read primitive and a little more primitivel. Creative and entertaining. You have a creative imagination or know more about folk lore than most. Looking forward to reading future books also. What’s the latest book out or is there one? Of course I need to obtain the naked concept first. The two newest books are The 12,000-Year-Old Whisper and The Naked Truth!. The first is my 10th novel, the second is book two in my textbook series on writing. I think you’d like ’em both, but then I tend to be a little biased. My condolences that OH, BITS! wasn’t selected by Kindle Scout. I tweeted and voted for it. Will you be publishing it independently? You can use the Kindle Scout system to your v=benefit,even though they had the bad taste not to pick the book. Just arrange a free day-or-three, wait for it to go live (because sometimes there are glitches), then tell them it’s available. They’ll instantly inform the voters, who will click on the link, see it’s free, and snag it—hopefully with 4- and 5-star reviews to follow. KS does not know how to pick winners, or listen to the voters, but Amazon DOES know how to sell ebooks, and the voter system is merely designed to find favorable readers to send ARCs to. What are you working on now? Just finished reading the 2012 version of Treason,Treason. Where do you come up with this stuff? Great creativity. Maybe someday there will be a movie entitled “Being Josh Langston”. Should there ever be one, I suspect they’ll put a clone of one of the Three Stooges in the lead role. Just recently finished reading The 12,000–year–old Whisper. Gotta tell you, Josh, I liked this one almost as much as the Primitive series. Either way, they are excellent yarns and that’s what it’s all about, isn’t it? I want a story that takes me somewhere I’ve never been, and if the prose sings to me along the way, so much the better. I’m delighted to hear that! Can’t wait to see your review of it on Amazon.